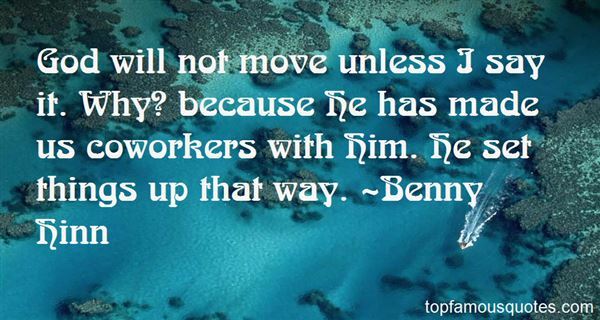 Reading and share top 20 Benny Hinn famous quotes and sayings. 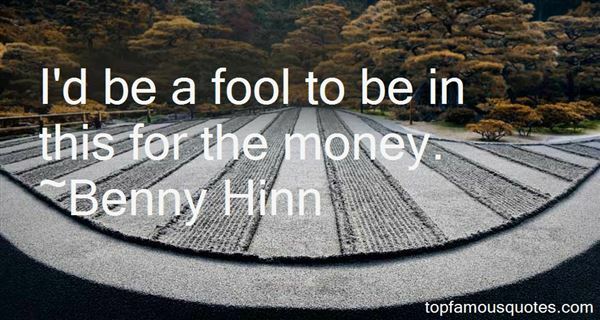 Browse top 20 most favorite famous quotes and sayings by Benny Hinn. But I feel separated now, as though a clear thin wall rises up distinctly between myself and those staring at me. We can see each other, but we can't cross over." 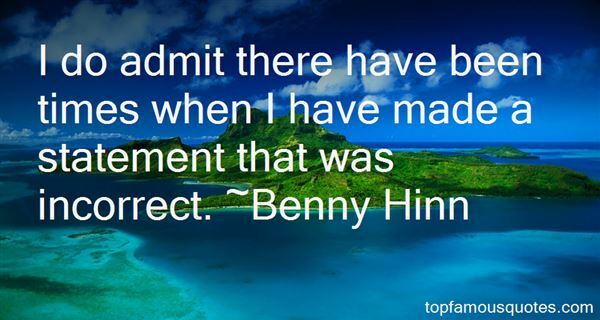 What Did Benny Hinn Talk About?